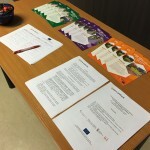 From December 2012 to April 2015 Pro-Police participates in Czech Republic’s NGO „Otevřená Společnost“ implemented project, financed by the EU Commissions „Empowerment of crime prevention culture of policing through promotion and development of partnerships, crime-data analysis and environmental design“. 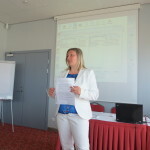 crime prevention based on data analysis. 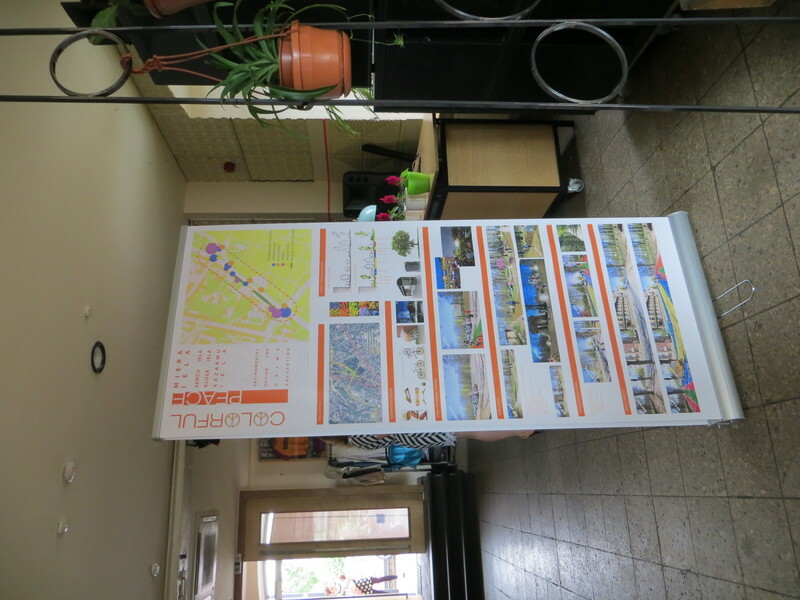 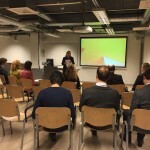 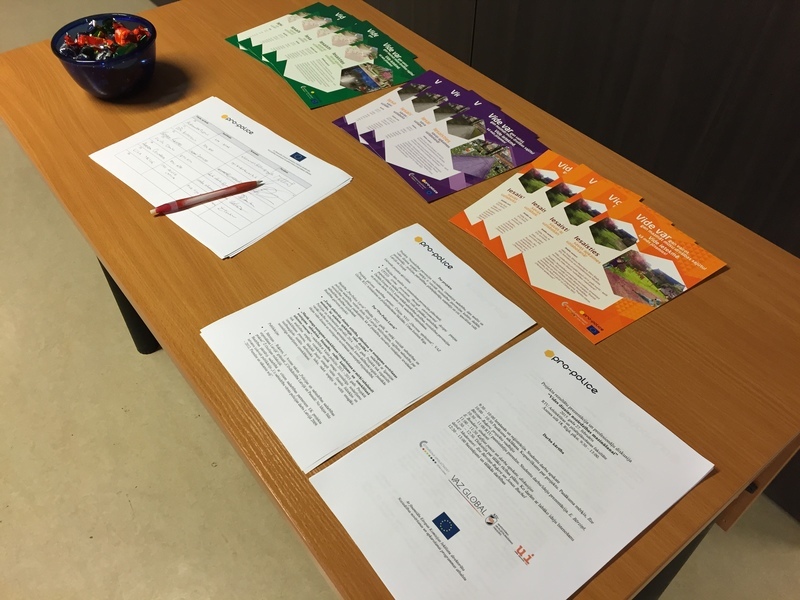 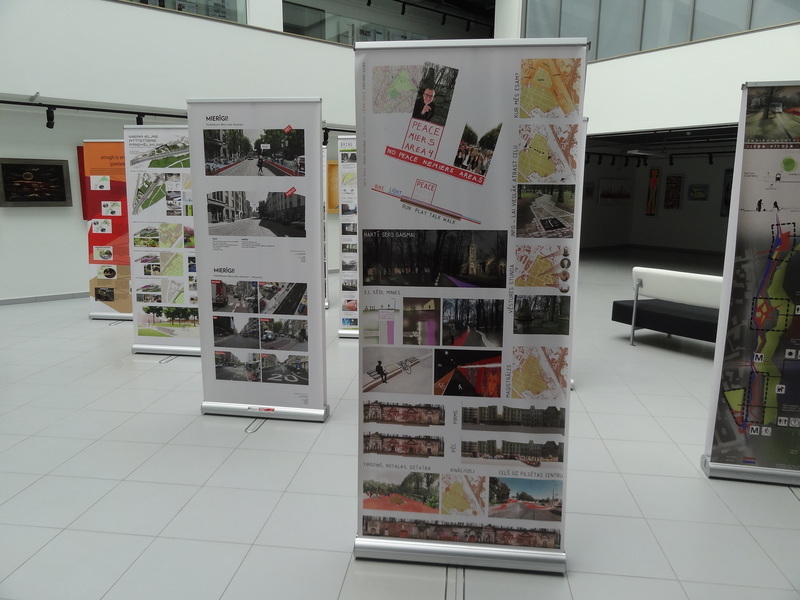 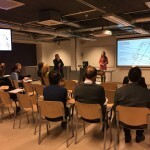 To successfully implement the project, few activities were organised, including two seminars in cooperation with students of the Riga Technical University Architecture and Urban Planning Faculty at 8th of April and from 23rd to 25th, of April 2014. 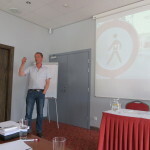 Learn about importance of urban spacial design and the ways how to increase society’s aptitude of safety and crime prevention. 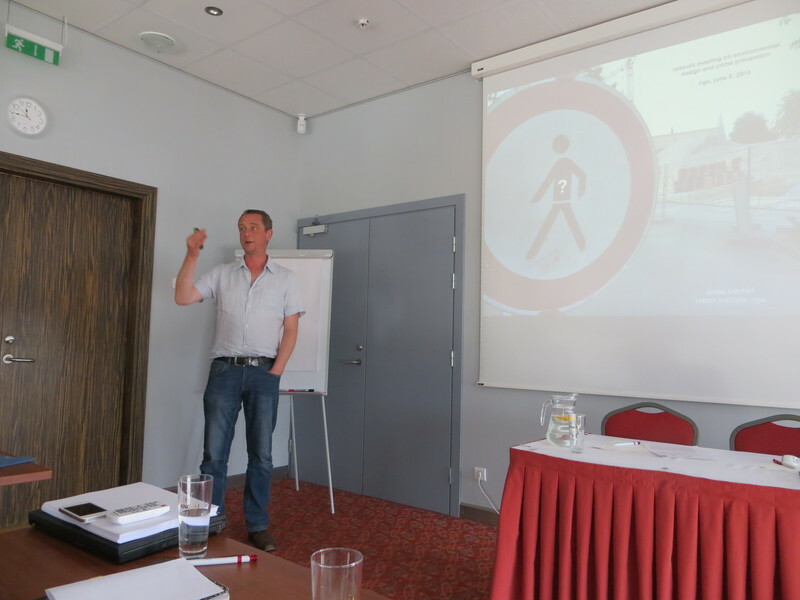 Attend a lecture by one of Europe’s leading experts in CPTED Marcel Zethoven and have consultations in practical fieldwork. 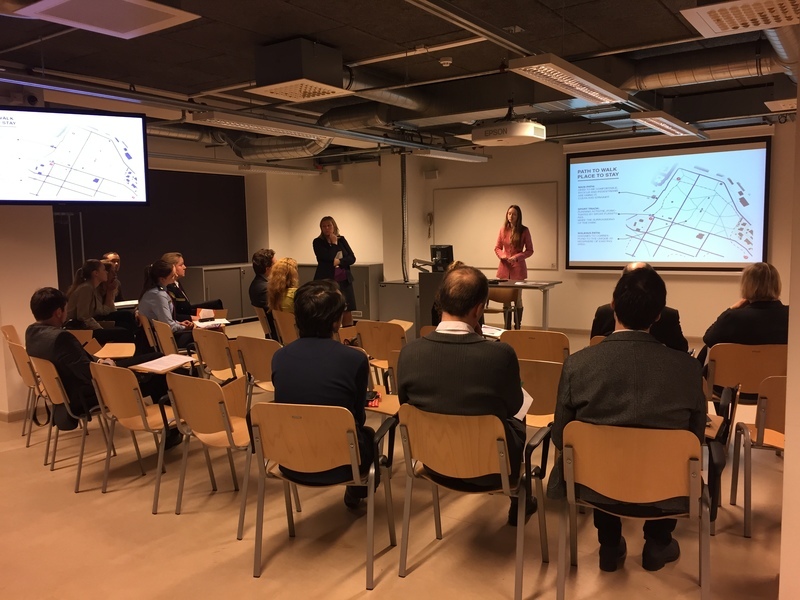 Find out issues and crime offence types that police are facing and what creates unsafe environment for Miera Street residents in Riga. 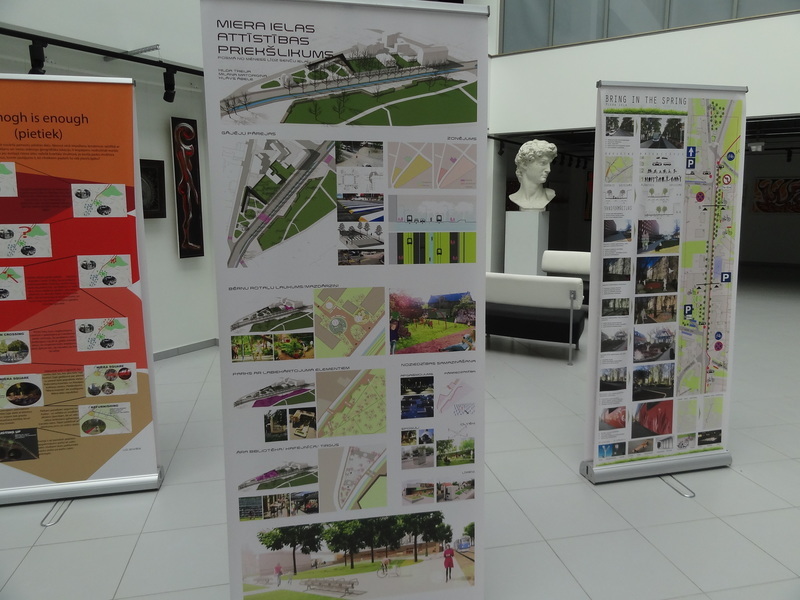 Develop proposals for specific unsafe area at Miera Street in Riga. 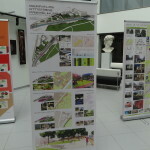 Discuss with police representatives and urban spacial design experts about current issues. 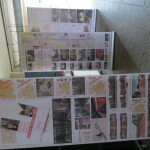 And how disordered environment increase crime in general and in specific areas. 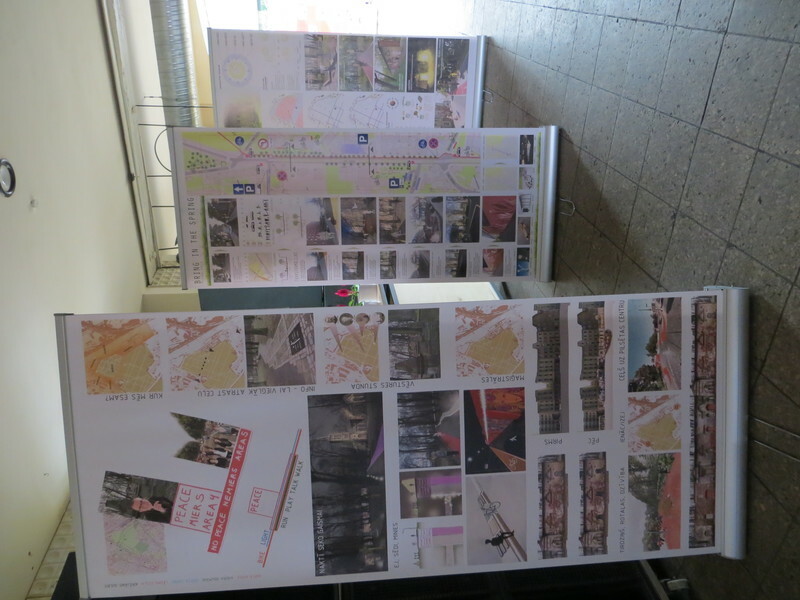 Establish proposals for improving unsafe area and conduct presentations for exhibition taking place in June 2014. 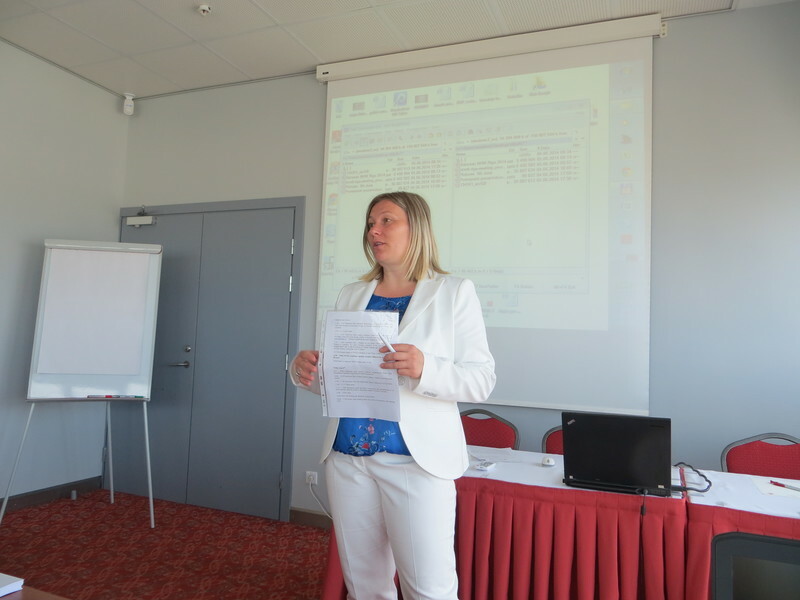 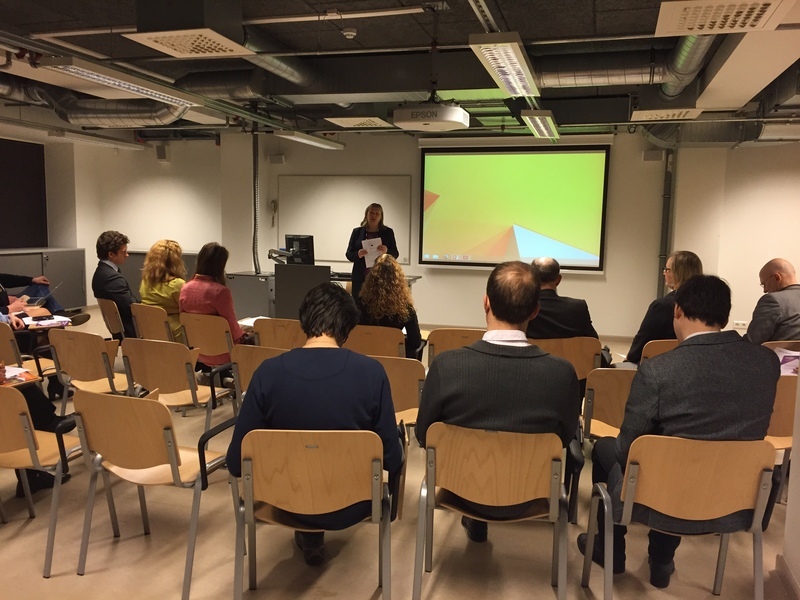 An international seminar about environmental design impact on crime reduction took place in Riga from 4th to 6th of June, 2014. 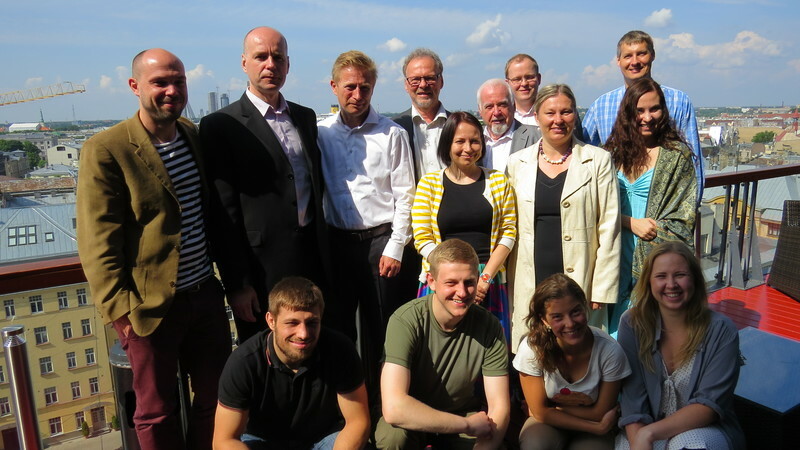 Delegates from Estonia, Lithuania, Austria, the Netherlands, Finland, the Czech Republic, Denmark and Latvia. 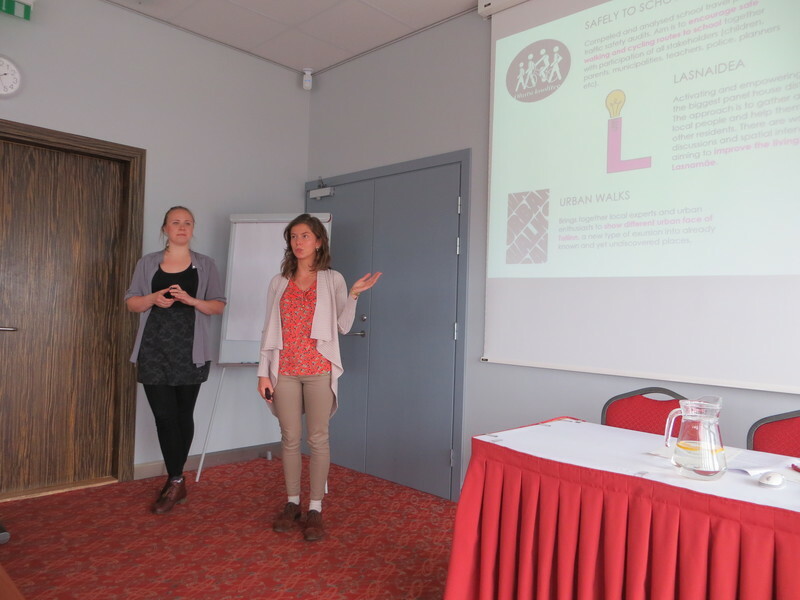 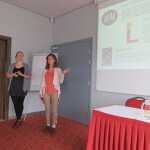 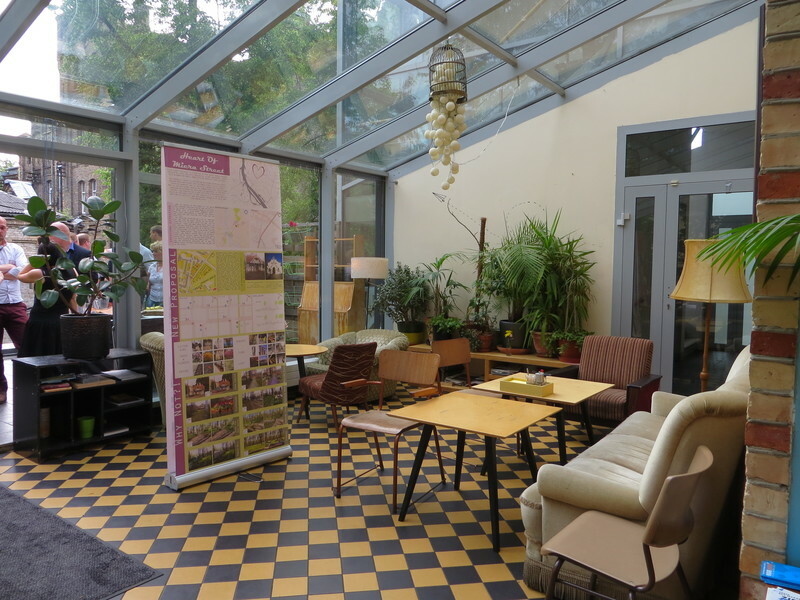 Participants introduced and showed good practice and successful projects in their home countries, projects are promoting and increasing society’s participation of environmental design change to feel safer in their cities, neighbourhoods and villages. 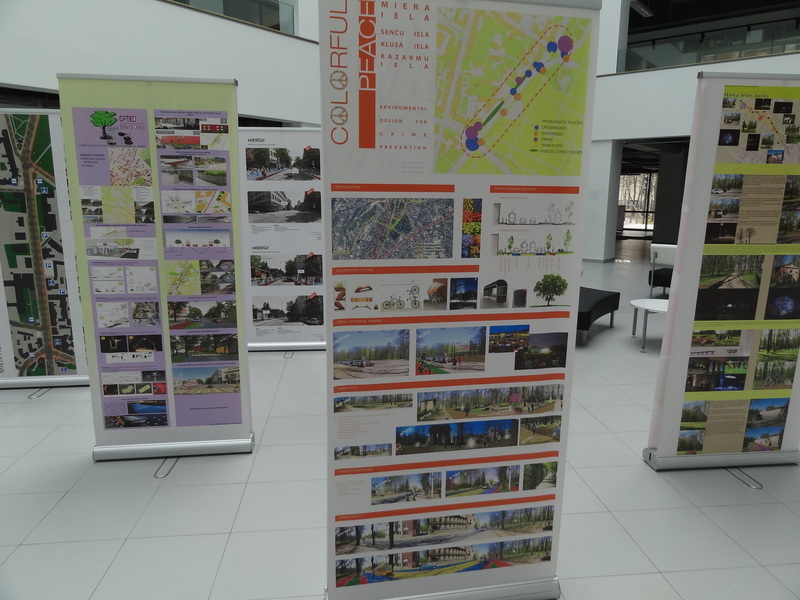 Including small-scale projects in neighbourhood development and large scale within cities and countries. 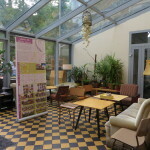 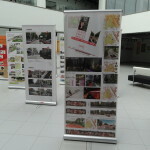 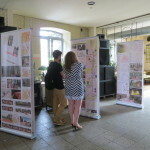 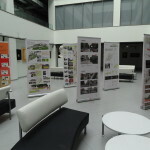 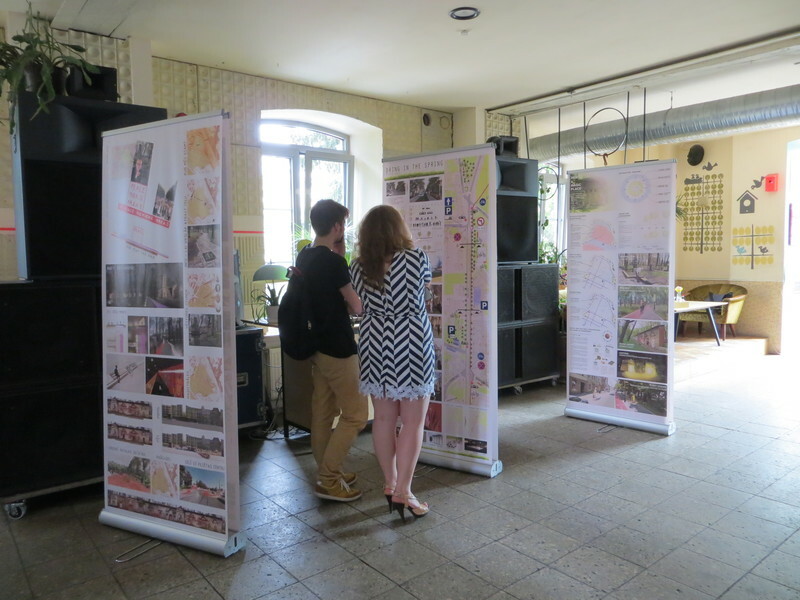 The highly anticipated exhibition of student projects were opened on 5th of June in club “Piens” in Riga. 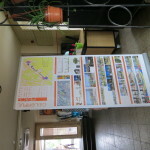 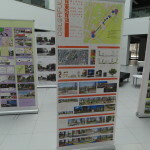 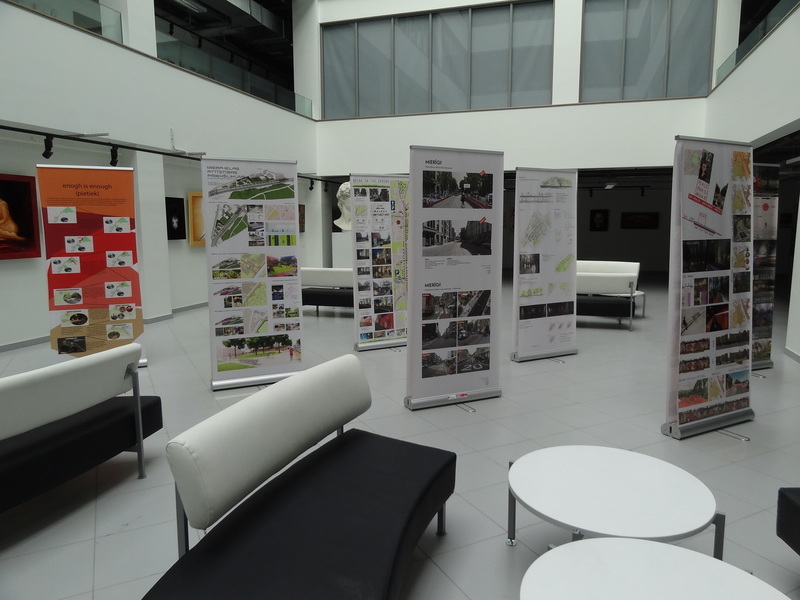 Participants of the seminar had an opportunity to meet Architecture and Urban planning students involved in the project.